There is wonder in this world of ours, even on your own street or backyard. Get out there and find it. And take pictures. 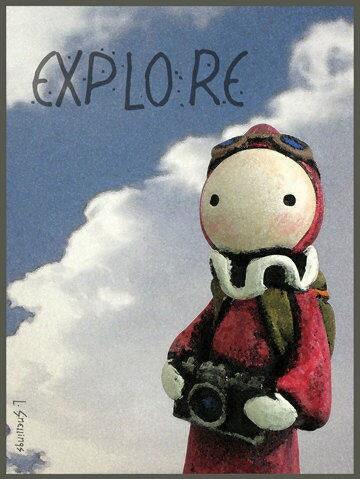 And, if you like, share them with other explores on FB - Poppets on Tour.